The must have accessory for all dog owners out there. 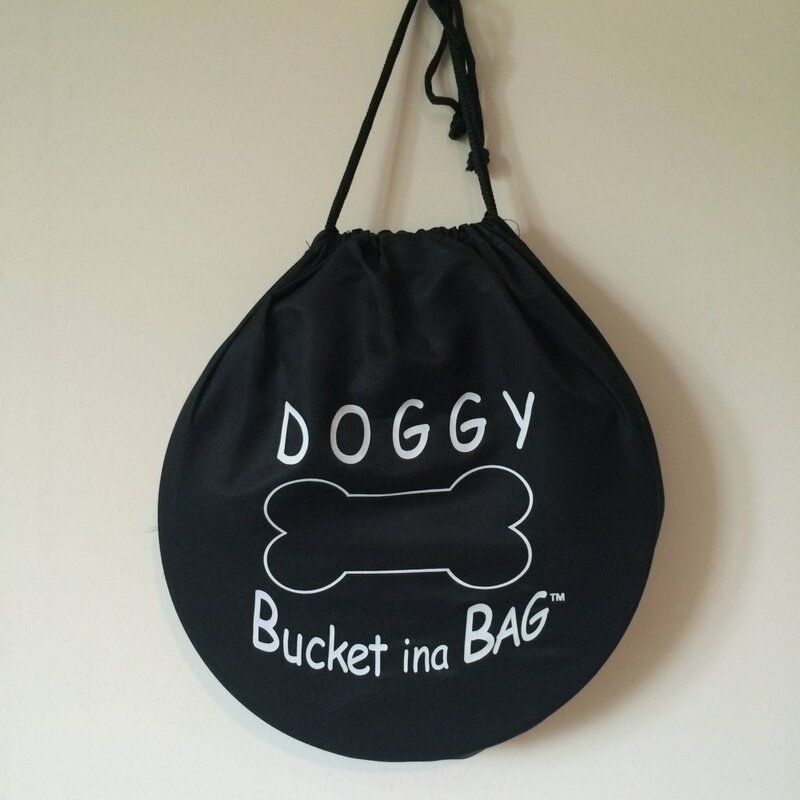 The doggy bucket ina bag is perfect for days out walking or travelling in the car, camping or caravanning. It has a 5 litre capacity, is 100% watertight, lightweight, folds down to just 5 cm and is very durable. 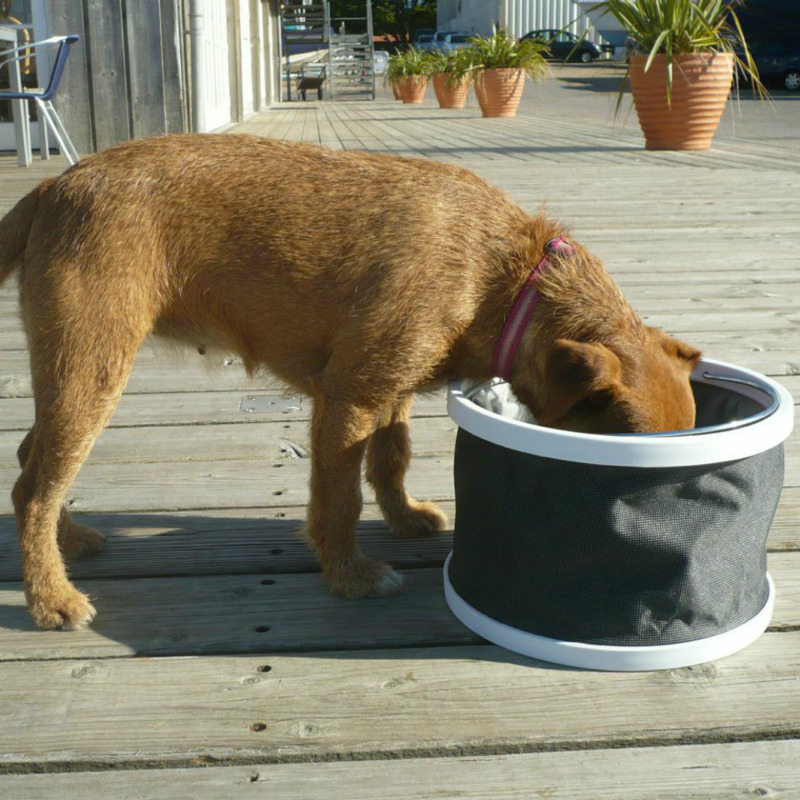 The doggy bucket ina bag is ideal for food or water for your four legged friend. Available in black.